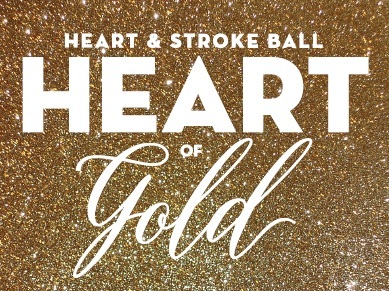 The Heart Ball brings together our most influential leaders from the corporate, philanthropic and medical communities to raise funds and promote the lifesaving work of the American Heart Association. The evening’s black-tie festivities will include dinner, entertainment, dancing and an exciting auction. Please join us at the Hershey Lodge in the Chocolate Ballroom to show us your Heart of Gold.